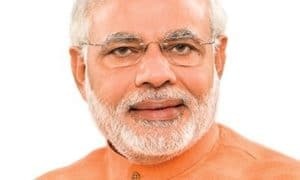 In a move to give a major push for creation of high quality infrastructure in premier educational institutions, the Union Cabinet has approved the establishment of a Higher Education Financing Agency (HEFA). 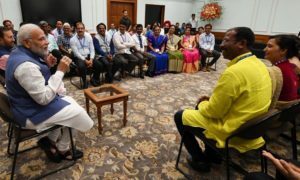 “The HEFA would be jointly promoted by the identified promoter and the Ministry of Human Resource Development (MHRD) with an authorised capital of Rs 2,000 crore,” an official statement said. 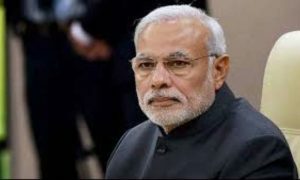 “The Government equity would be Rs 1,000 crore,” the statement added following the meeting of the union Cabinet, chaired by Prime Minister Narendra Modi. 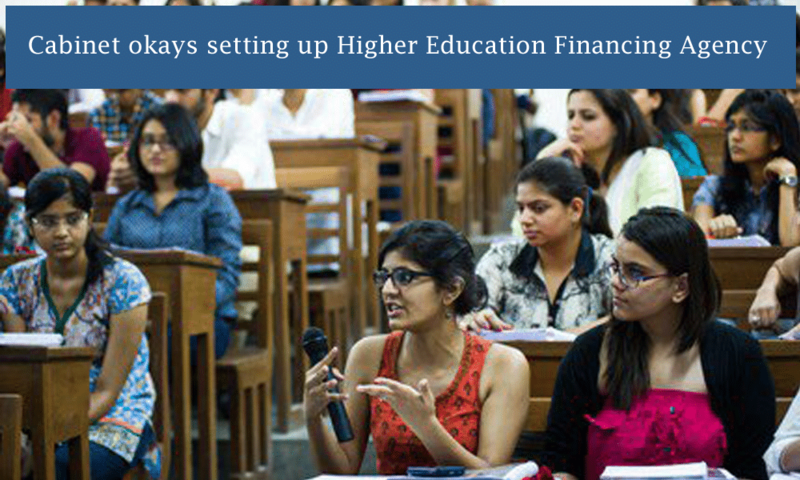 The HEFA would be formed as a SPV within a PSU Bank or Government-owned-NBFC (Promoter). “It would leverage the equity to raise up to Rs 20,000 crore for funding projects for infrastructure and development of world class Labs in IITs/IIMs/NITs and such other institutions,” the statement added. The HEFA would also mobilise CSR funds from PSUs or corporates, which would in turn be released for promoting research and innovation in these institutions on grant basis. All the centrally funded higher educational institutions would be eligible for joining as members of the HEFA. For joining as members, the institution should agree to escrow a specific amount from their internal accruals to HEFA for a period of 10 years.